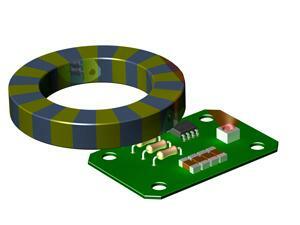 Sensor Magnet – HSMAG developped magnetic solutions for the sensor / encoder market for many years. . The company’s legacy of engineering expertise and customer awareness has created the most reliable and robust magnetic solutions for sensor / encoder technology. We have experience to help you choose the suitable sensor magnet for hall effect and reed switch applications. Multipole ring magnets are custom solutions It is always used together with Hall for speed ,location sensor application . The multipole magnet magnetizing on outdiameter , on inner diameter and axial all can be available. The diametric disc magnets are available with NdFeB and Ferrite. We are happy to work with you to provide your custom the magnet for your application requires. Axial disc magnets are available in SmCo , NdFeB and Ferrite magnet per your detail application situation . With advanced modeling capabilities to determine the ideal magnet for your application, we guarantee superior performance.